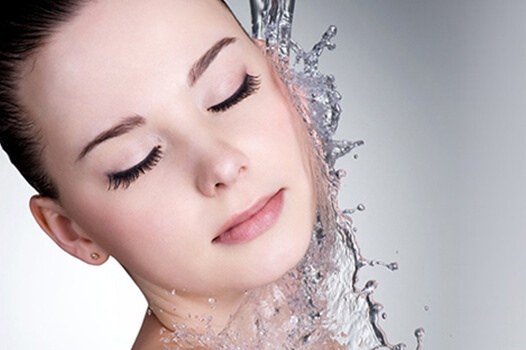 For clear, invigorated and glowing skin, look no further. 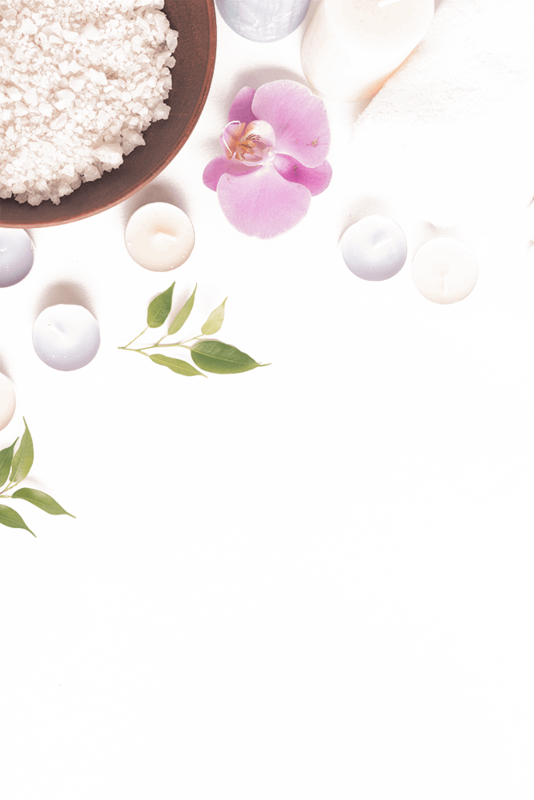 This unique professional exfoliation treatment balances results with no downtime. 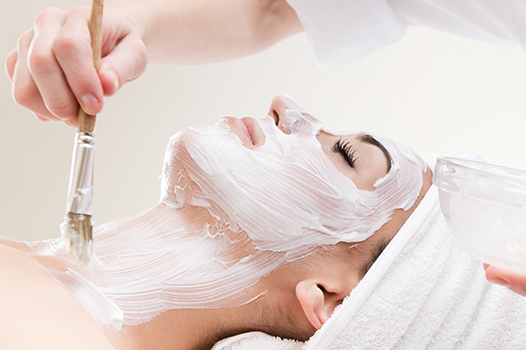 After smoothing and optional extractions, skin is hydrated and cooled with our most calming mask. 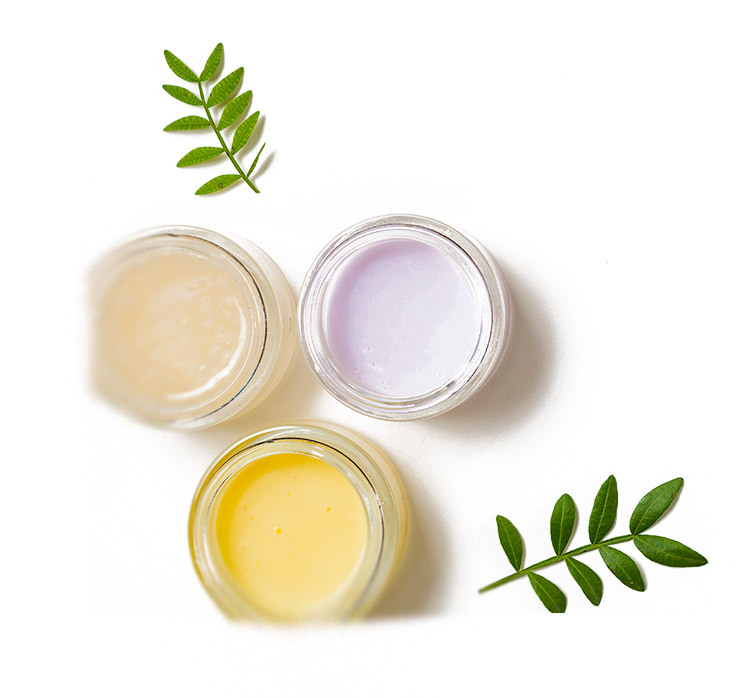 While all skin types benefit, a combination of reparative antioxidants and healing anti-inflammatories make this treatment especially suited for sensitive skin. 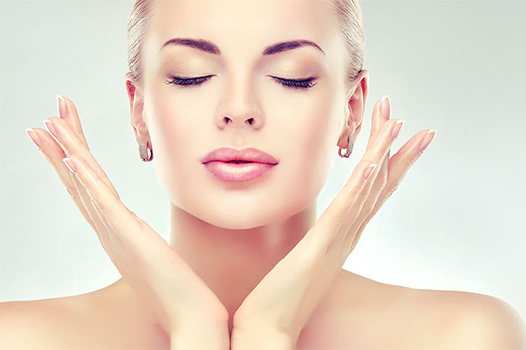 Our expert estheticians will customize this facial for your specific skin type and needs which will include; gentle steam, deep cleansing, exfoliation, extractions, masques, hydration and sun protection. 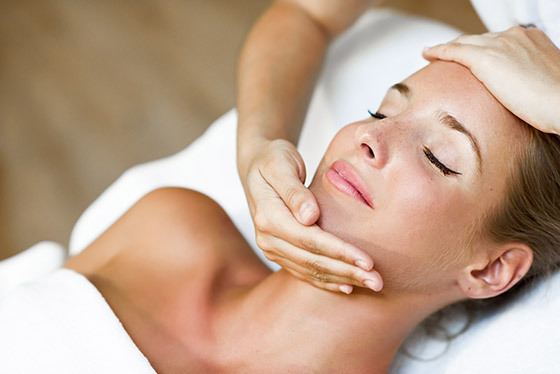 This facial is packed with antioxidants, Vitamin C and is suited for all skin types including sensitive skin, rosacea and is pregnancy safe. 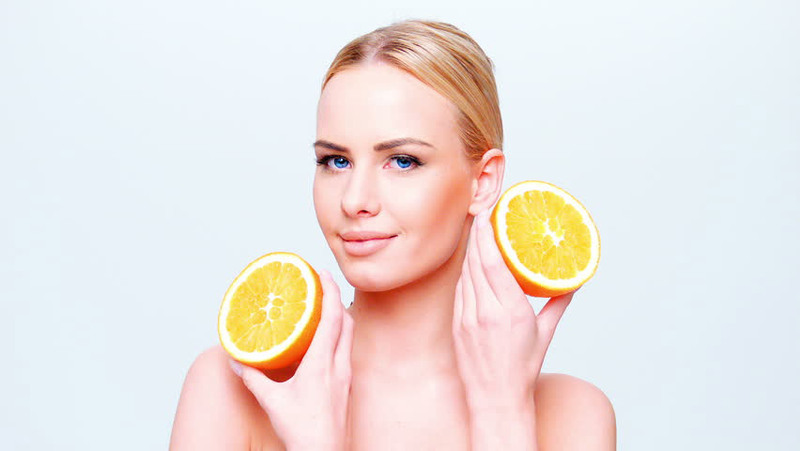 Using a combination of fruit based skin care products with active ingredients, this facial sooths and calms skin irritations, has anti-aging benefits, anti-inflammatory benefits, and contains fruit enzymes that exfoliate the skin and stimulate cell turnover. 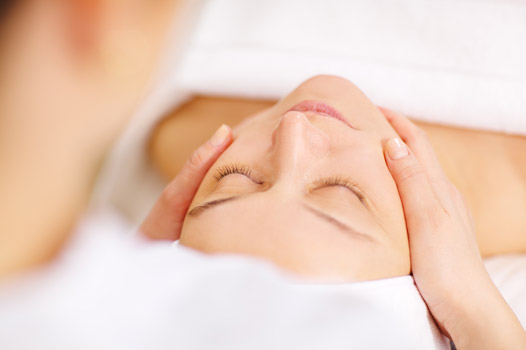 This facial will leave your skin hydrated and infused with nourishment. Extractions included. Hydrate, soften and revitalize dry, dehydrated skin with this ultra nourishing treatment. Includes cleansing, gentle exfoliation, extractions, masking and deep moisturization to restore vital moisture to the skin and seal it in to prevent moisture loss. Pregnancy Safe. 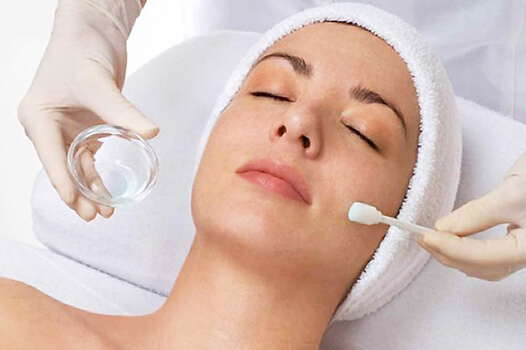 A luxurious treatment that infuses oxygen, plant-derived stem cells, peptides, and a high concentration of enzymatic botanicals into the skin leaving it luminous, refreshed and rejuvenated. Includes an effervescent bubbling mask for instant results. 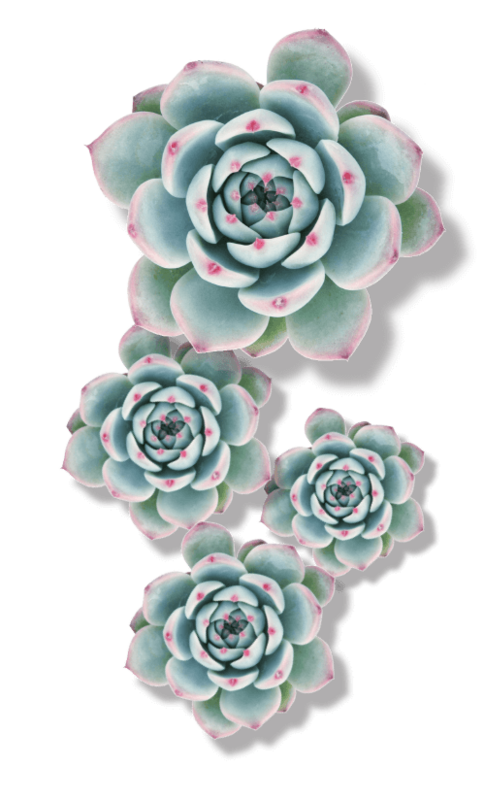 It will plump, hydrate and help smooth fine lines and wrinkles. Safe for all skin types and has no downtime! Pregnancy Safe. 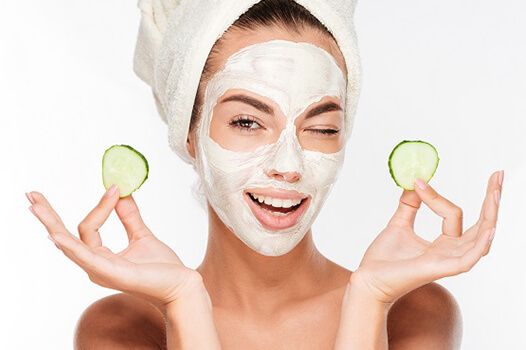 This customizable facial geared towards teen skin issues will include gentle steam, deep pore cleansing, exfoliation, extractions, masque and sun protection. Education for at home care will be included with this facial. Under 18 years old. This back treatment is customized for any skin type, specifically acne prone. 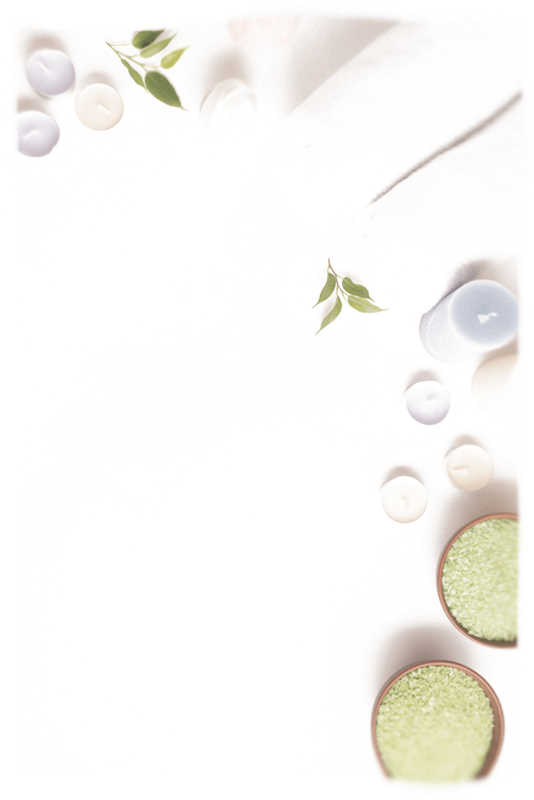 Gentle steam, deep cleansing, exfoliation, extractions, high-frequency, masques and hydration. 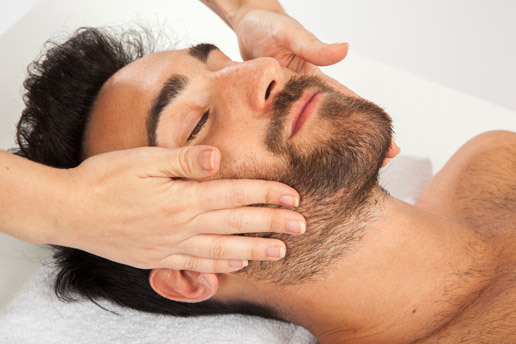 This beard treatment and facial combo will leave your beard and skin feeling soft and rejuvenated. 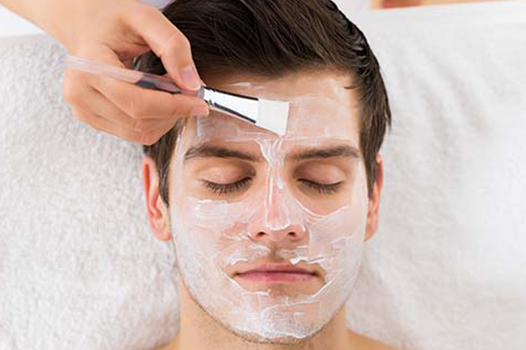 It includes a cleanse, steam, exfoliation, extractions, masque and a beard massage with a beard oil. A high frequency comb is used to rid the beard of bacteria.